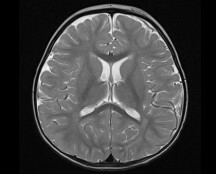 The Bath Radiology Group offers cross-sectional imaging with CT and MRI for the investigation of neurological conditions. 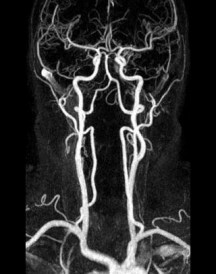 The majority of the Bath Radiology Consultants are able to undertake neurological imaging. Louise Robinson leads the Bath neuroradiology service, and has forged links with regional neuroradiologists to provide a network of specialist opinions when required. Louise, David Glew and Toby Hall liaise closely with the Bath neurologists to facilitate discussion of Radiological findings at weekly meetings and ensure that patients receive a high quality service. The large majority of neuroradiology imaging uses either CT or MRI. The Bath Radiology Group offers both modalities, applying tailored protocols to maximize the information acquired for the indications provided. Data can be acquired in 3D and can be reconstructed in any plane required. For some peripheral studies, ultrasound will be the most useful technique.